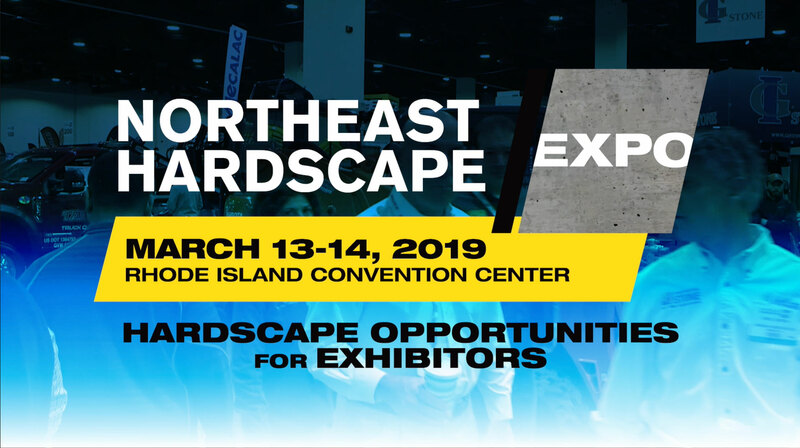 Northeast Hardscape Expo | The Northeast’s only Trade Show & Educational Forum specifically designed for hardscape professionals. CONGRATULATIONS TO The 2019 Hardscape INSTALLER COMPETITION WINNERS! CONGRATULATIONS TO ALL 2019 NEHEXPO HARDSCAPE AWARDS WINNERS!